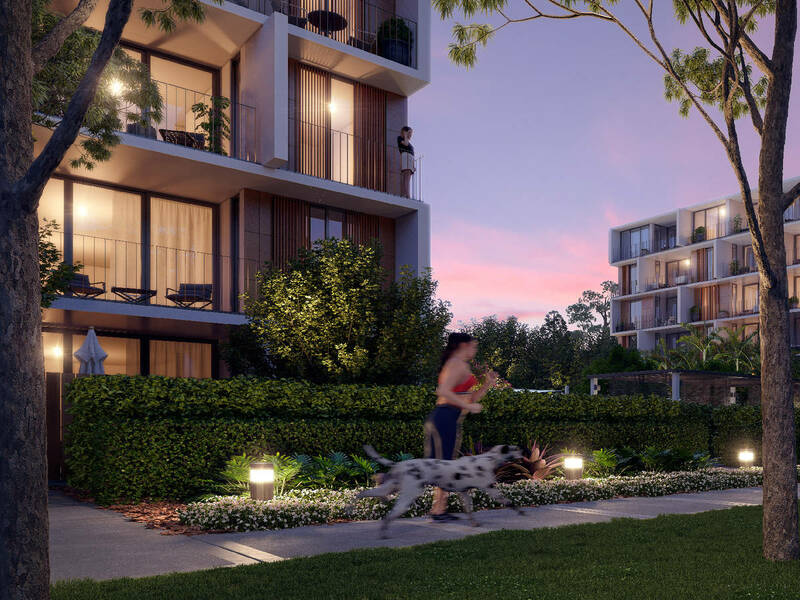 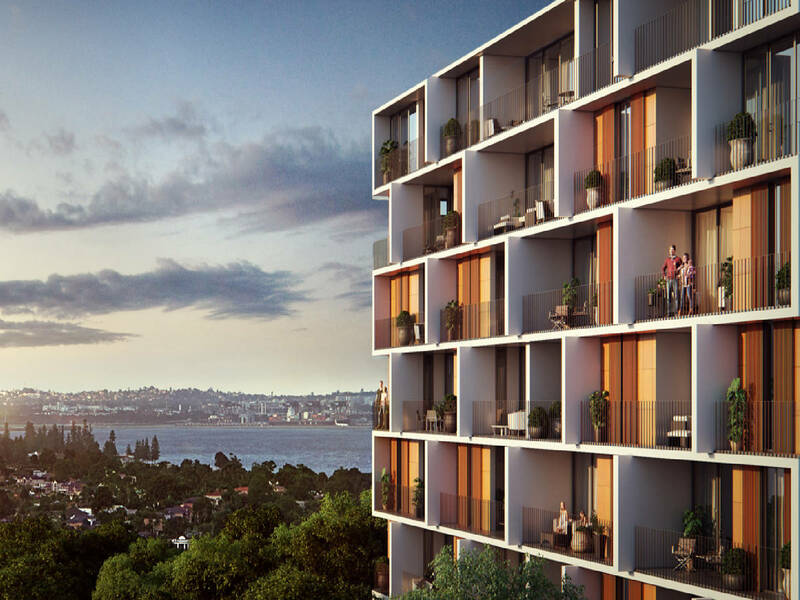 Introducing ‘Palisade’, a high end, resort-inspired development whose elegant architecture represents a sophisticated landmark in the sought-after suburb of Miranda. 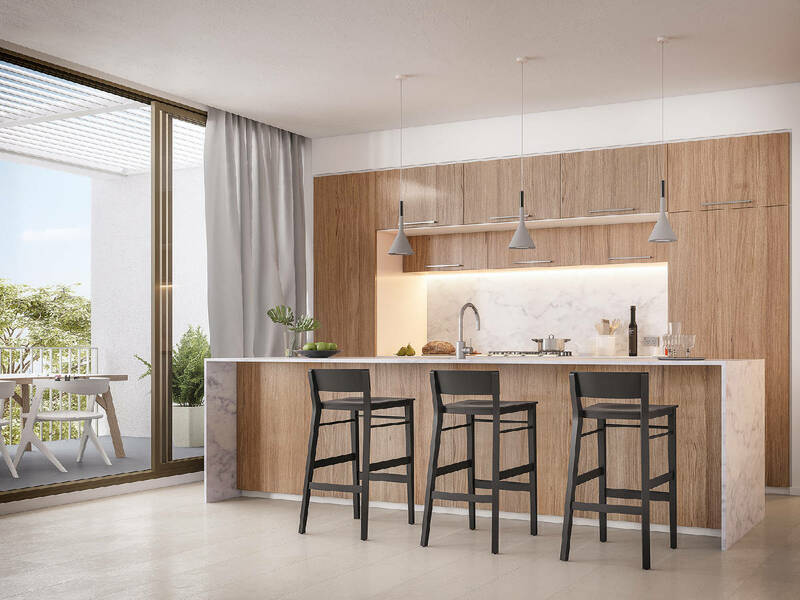 Flawlessly appointed with up-to-the-minute designer finishes, this apartment is located in ‘Pacific’, one of two buildings centred around an enormous open courtyard. 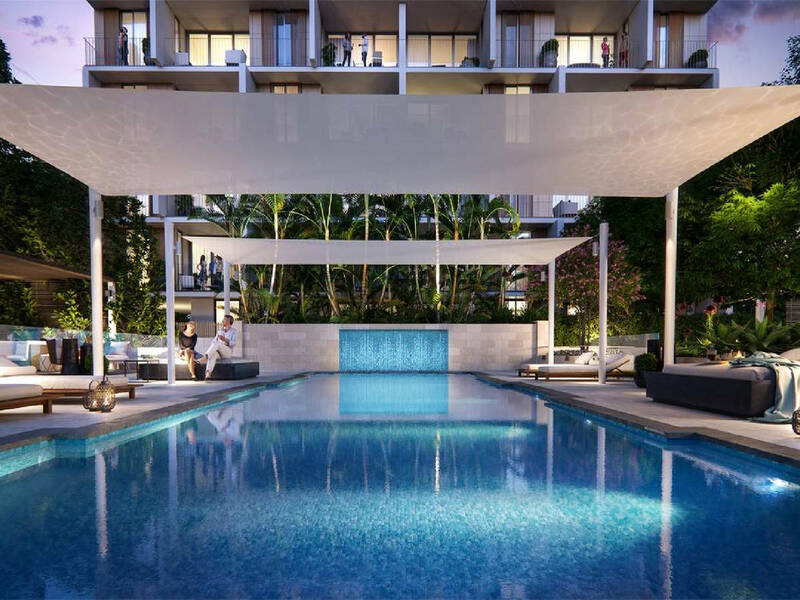 Sub-tropical gardens and a shimmering turquoise pool set the mood of a sublime holiday escape in the suburbs. 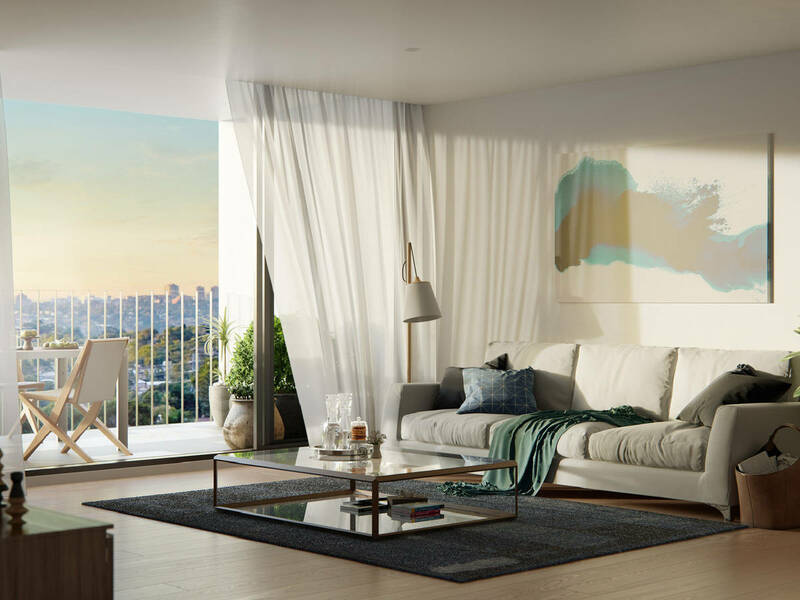 The open plan is designed to optimise on space and streaming northerly sun, with vast swathes of glass capturing spectacular panoramas across the Shire and out to the city skyline. 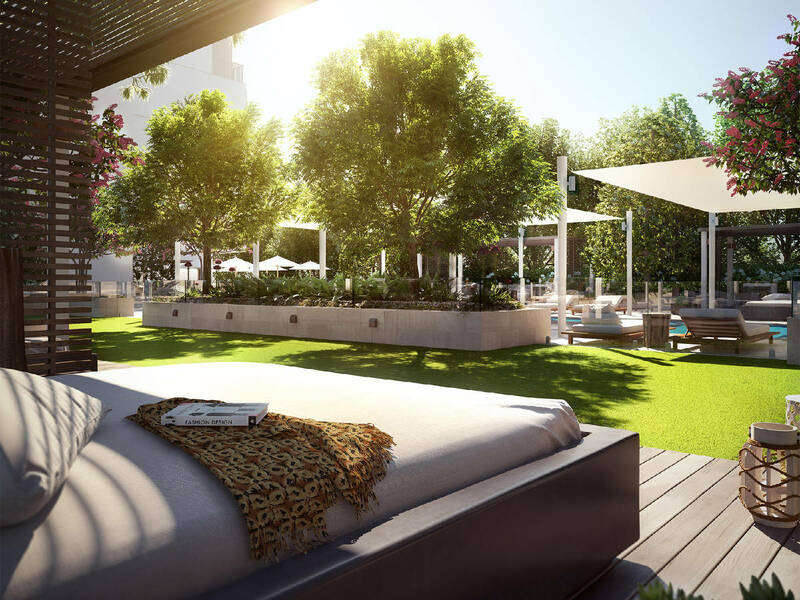 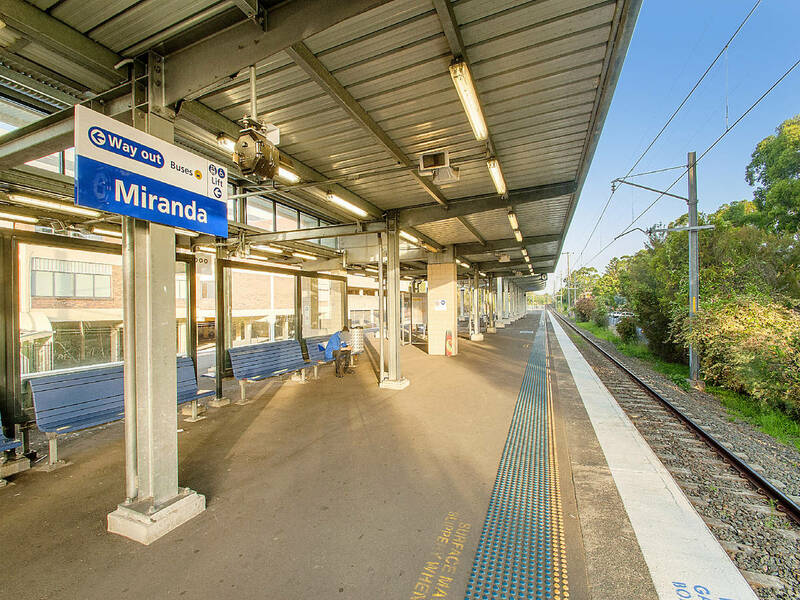 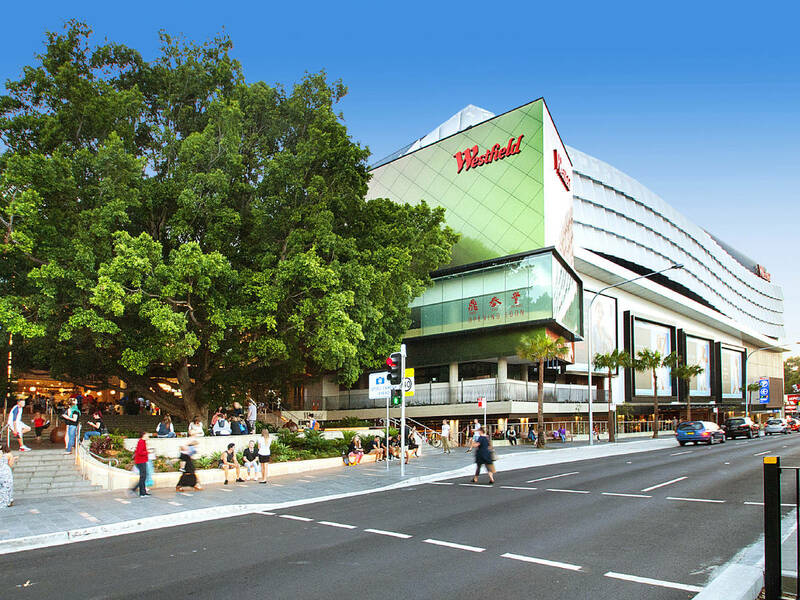 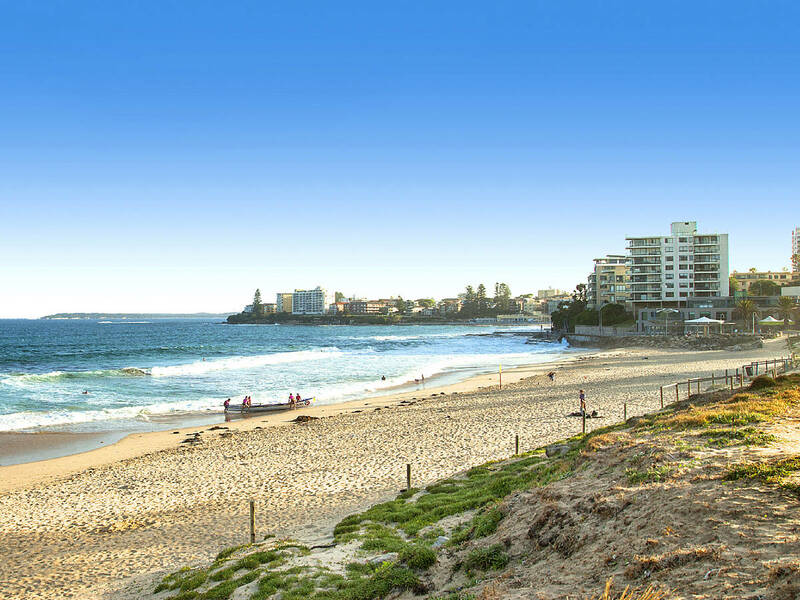 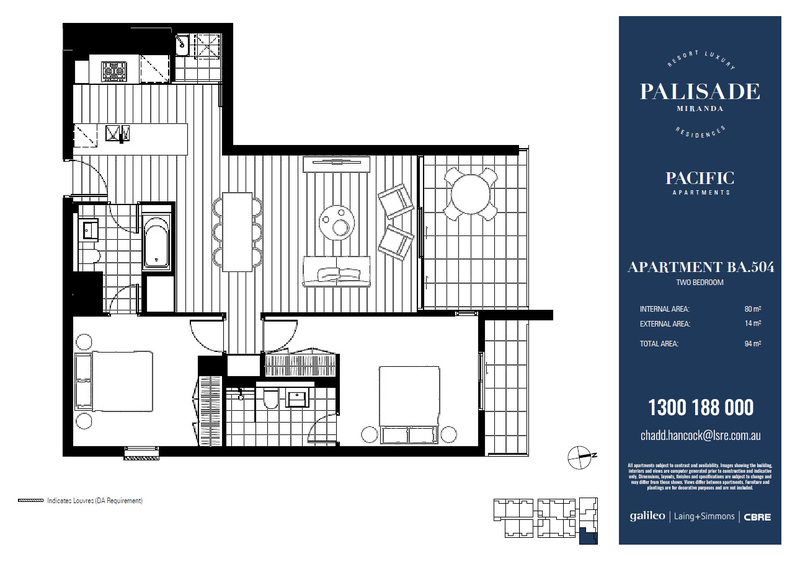 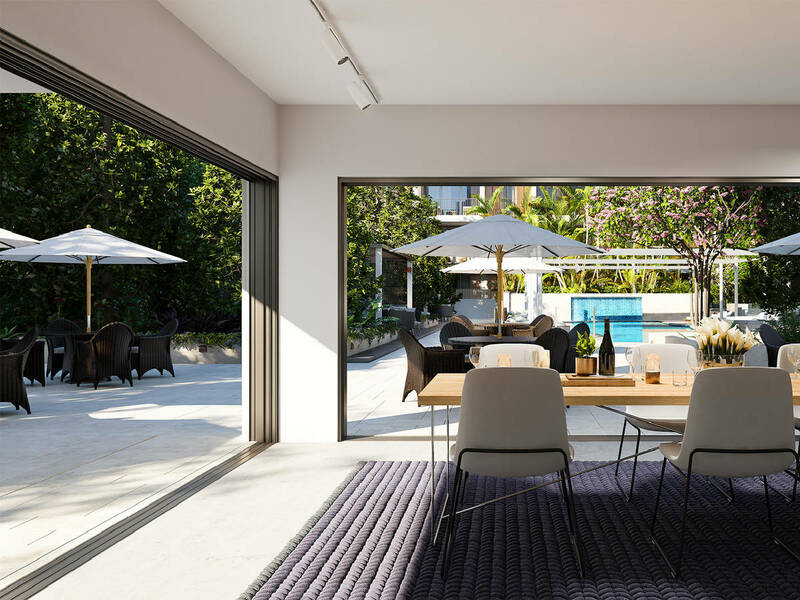 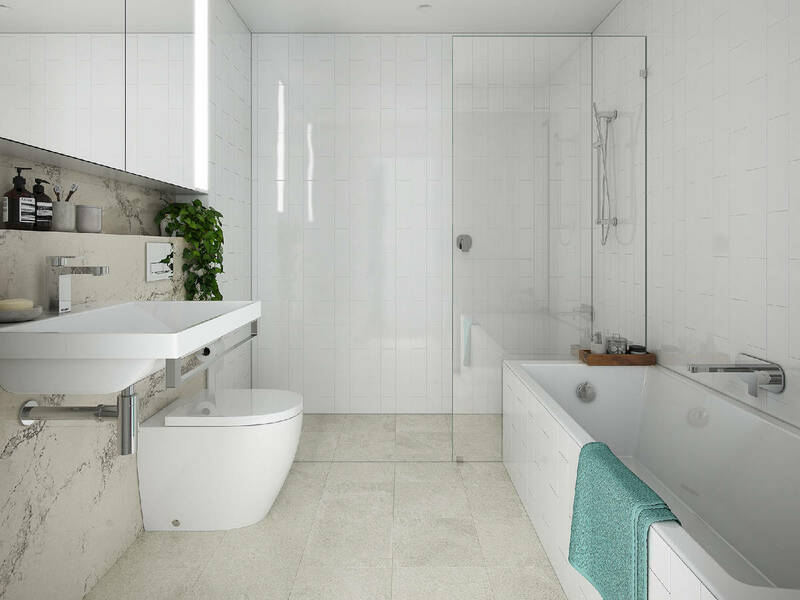 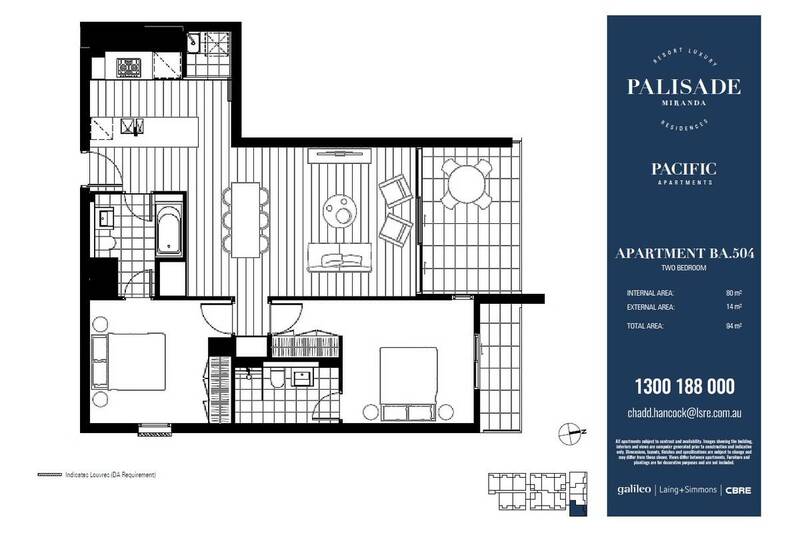 With an air of seclusion instilling a sense of ease and relaxation, life at Palisades remains extraordinarily cosmopolitan and convenient, with trains to the city and the massive Westfield retail precinct all within a literal few minutes’ walk.